That’s Right its in your face again ! This Saturday April 5th Gamer’s get together all over the world and chuck dice together. 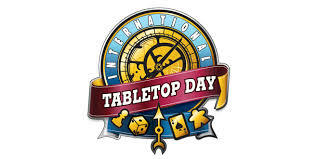 It will be the Second International Table top day ! So whats that mean for you ? Well if your lucky and in an area where they will be throwing down. GAMES.. get out and meet some gamer’s ! If you’re not.. heck break the games and celebrate yourself ! But what if your bored of all the stuff you have..
Well then how about try something new ! And DriveThruRPG has you covered. Because right now if you run over there you can pick up over $70 bucks in PDFs for Free ! Get all the game on you want ! Try something new! 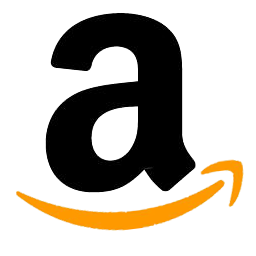 I suggest Numenera or DRAGON AGE ! And there are a ton more games on sale as well ! So stop reading and get over there and pick your games for this weekend ! Drop me a comment, What will you be playing this weekend ? Have you played anything new this year ? What games are you looking forward to trying on Tabletop Day ? ANYTHING lets here it. For any of you in the Charleston SC area, Me and my Fellow Storm-Con Guys will be at the Green Dragon for the day ! See you there ! The link for DriveThroughRPG is up in the right hand corner. Go get them !